Do you face these Procurement problems? You perform procurement & purchasing job functions but don’t have any formal training in Procurement (basically learning on the job)? You don’t have a “system” or proper “checklist” for evaluating potential suppliers? You’re worried about trying to reduce costs yet damaging quality of product/service at the same time? How do you manage your suppliers and know how they’re doing compared to other suppliers? How do you manage supplier contracts so it’s clear what the supplier should be providing you? Savvy Procurement professionals understand that Procurement involves so much more than Googling for potential suppliers, asking them for a quotation and then selecting the lowest-priced quotation presented. …and that’s exactly what you get with the Certified Procurement & Purchasing Specialist (CPPS)™ training. You have a clear formula to follow when it comes to finding, evaluating and selecting suppliers. 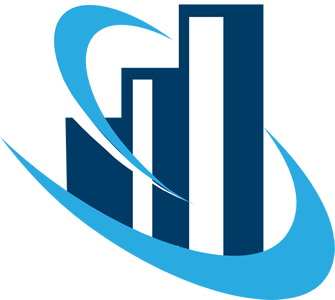 You perform your Procurement job function with absolute confidence knowing your skills and knowledge are backed by proven concepts and formula’s. You have a systematic process for working and performing the Procurement function in your company. With this training you’ll gain confidence in your job. Enhance your existing degree with the CPPS™ Because specialization is what creates value. Who makes more? The General Medical Practitioner (GP) or the Brain Surgeon specialist? Become a CPPS™ specialist today. Unlike any other Manager, you’ll have a certificate AND badge to prove your Procurement expertise from a source that is trusted by global businesses – which is what REALLY counts. More importantly, it will make you a better Procurement Professional. Have peace of mind your Procurement team have a standardised level of skills and competency. The non-certified certificate completion will show that you completed the "Procurement & Purchasing Management" training course. OPTIONAL: Certification Exam – You must pass the certification exam (achieving 80% or higher on the exam) in order to receive the additional Certified Procurement & Purchasing Specialist (CPPS)™ designation & certificate. You will still receive a certificate of completion (Procurement & Purchasing Management Course) for the course whether you complete the exam or not. Looking for an Advanced Procurement training? Check out the Certified Master Procurement & Purchasing Specialist CMPPS (formerly Certified Chief Procurement Officer-CCPO) training. Who should enroll in the Certified Procurement & Purchasing Specialist (CPPS)™ training course? Innovative Procurement professionals who aren’t afraid to go against the status quo are the perfect candidates to take the CPPS training. Looking for an Procurement training for senior managers and Heads of Procurement? 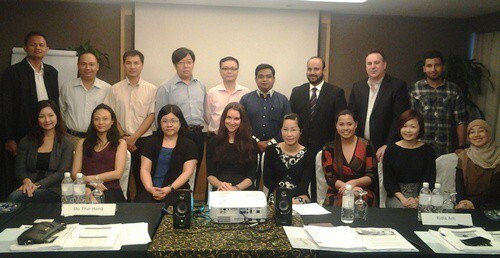 Check out the Certified Master Procurement & Purchasing Specialist CMPPS (formerly CCPO) training. 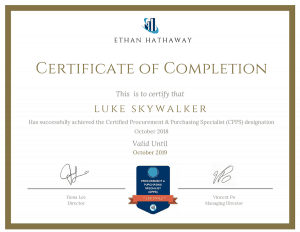 There are lots of Procurement-related designations on the market, so why get CPPS™ qualified? Some Procurement designations are known to use trainers and instructors who don’t even have ANY Procurement experience whatsoever! Ethan Hathaway trainers & instructors are vetted to ensure they have actually worked in the Procurement field. Other designations only require to take a one-off course and test and you are “certified” forever without any on-going professional development requirements. While that seems great on the surface, we believe in taking the Procurement profession more seriously. We believe in a requirement to continuously keep up-to-date and adding skills to your development in order to be taken seriously as a professional. It’s why we provide all of this as part of your on-going Membership. Do you think that bump in your career and income would give you the better return? Ethan Hathaway is the ONLY certified training provider who is accredited by the British Accreditation Council (BAC) as an International Centre. Most other providers don’t bother with the amount of hurdles and stringent requirements needed to become BAC accredited – we felt it was worth going through to give you peace of mind. 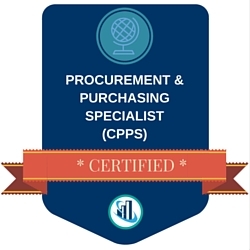 This digital badge designates you as a Certified Procurement & Purchasing Specialist (CPPS)™, which you may use on business cards, resumes, LinkedIn profiles, website profiles, email signatures and more. In addition to the Certificate of Completion for the course in general, if you successfully pass the Certification exam, you also receive a CPPS™ Certificate to mark your achievement. In order to keep your status as a CPPS™ in good standing, you need to regularly take Continuing Professional Development courses. Approximately 5 hours of on-demand video lessons so you may watch at your own convenience. We could charge $10,000 and it would still be of value because think of all the financial returns you gain from knowing how to build value for your business through strategic procurement. You get at least $26,061.17 of value for just $2798. At the regular fee, it comes to just $7.67 per day…the price of a lunch! Q: Do I have unlimited access to the course? A: Yes! You now have unlimited access to the core course lessons and may complete the course at your own pace at any time.